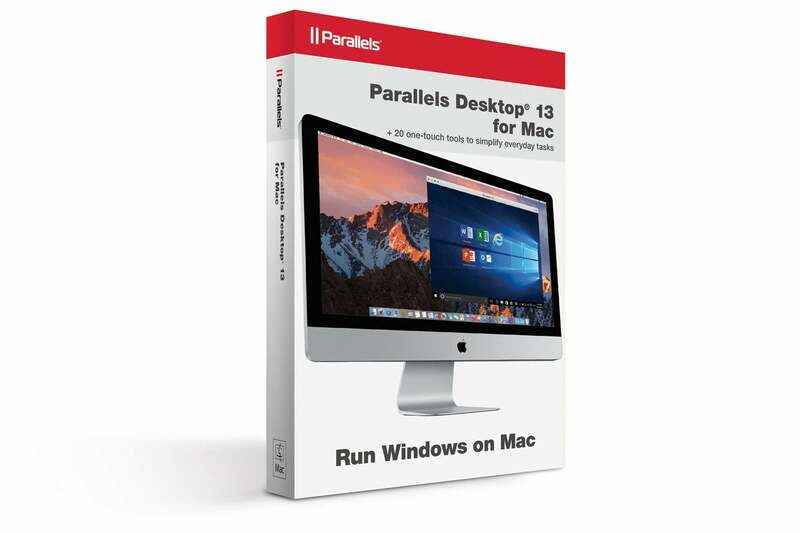 The latest edition of Parallels Desktop is not only ready for macOS High Sierra, but already supports the forthcoming Windows 10 Fall Creators Update as well. Apple and Microsoft have settled into annual update schedules for macOS and Windows, which means you can expect virtualization software dependent upon both platforms to arrive around the same time. 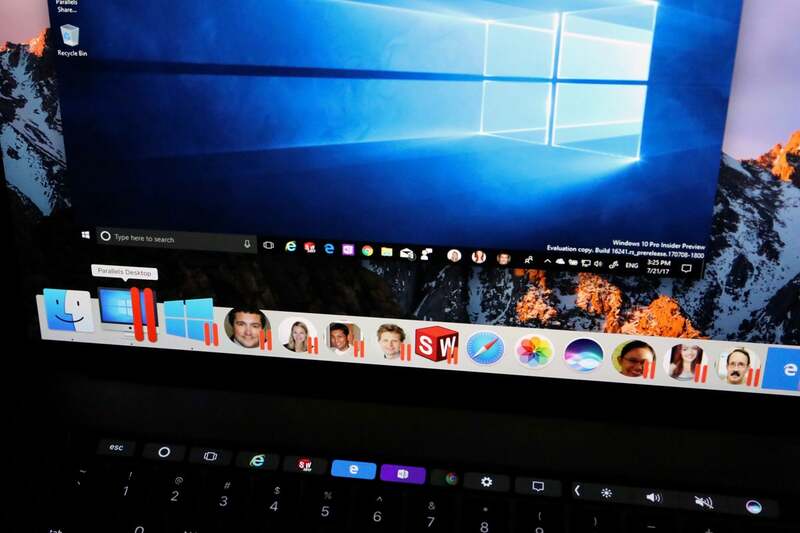 Parallels Desktop 13 brings Touch Bar to Windows 10, and delivers the upcoming People Bar to your macOS Dock as well. Microsoft Office 2016 applications are also imbued with Touch Bar capabilities, offering multiple command sets depending upon what you’re doing in the app. But what about the thousands of other available Windows 10 apps? Most of them are supported too, but some assembly is required. Located under the View menu, Touch Bar Wizard allows Parallels users to customize which Windows commands are displayed for the current application, just like they already do on macOS—in fact, Parallels uses the exact same pop-up configuration panel. It does take a little time to set up and some buttons won’t work in certain Windows apps, but this is otherwise a slick addition for MacBook Pro owners. PD13 also taps into the picture-in-picture support introduced in macOS Sierra, allowing one or more VM windows to collapse into a small floating view. 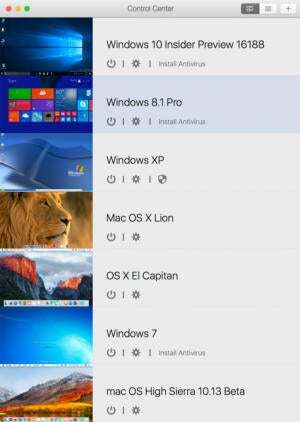 This allows users to monitor activity and works even when a video is playing; PiP windows are semi-translucent by default, but you can adjust to fully opaque using a slider in settings. One or more VMs can now run in picture-in-picture mode, complete with live updates and opacity control. It wouldn’t be a new version without a few enhancements to existing features. Retina Display owners—nearly half of all Parallels Desktop users—will see improvements in scaled resolutions, while resizing VM windows is now much smoother. The update also delivers up to 47 percent faster performance when running Windows on the Mac, up to 50 percent faster Snapshot creation, and near-native read/write speeds from external Thunderbolt SSDs. Last but not least, PD13 has a refreshed icon and look—I was mildly disappointed to see the company abandon the dark Control Center theme, however. Parallels Desktop 13 arrives with a new look and feel, ditching the dark Control Center theme from the previous version. The timing is good for those lamenting Apple’s decision to retire creaky old pro video apps like Final Cut Pro 7. Since these 32-bit apps no longer run in High Sierra, I was able to create a new macOS 10.12.6 Sierra VM from my Recovery Partition in just a few clicks using PD13’s Installation Assistant so I can quickly access older projects should the need arise. 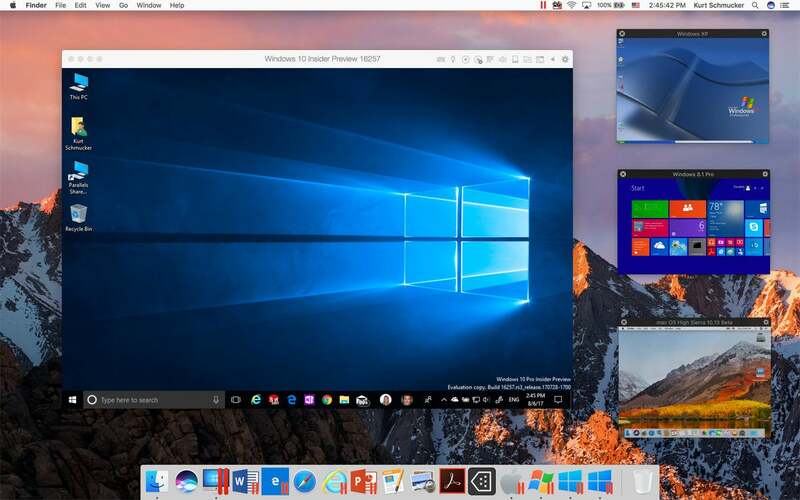 Full support for macOS High Sierra and the upcoming Windows 10 Fall Creators Update would be good enough reasons to upgrade, but conveniences like Touch Bar for Windows apps and picture-in-picture support keep Parallels Desktop 13 atop the Mac virtualization throne for another year.